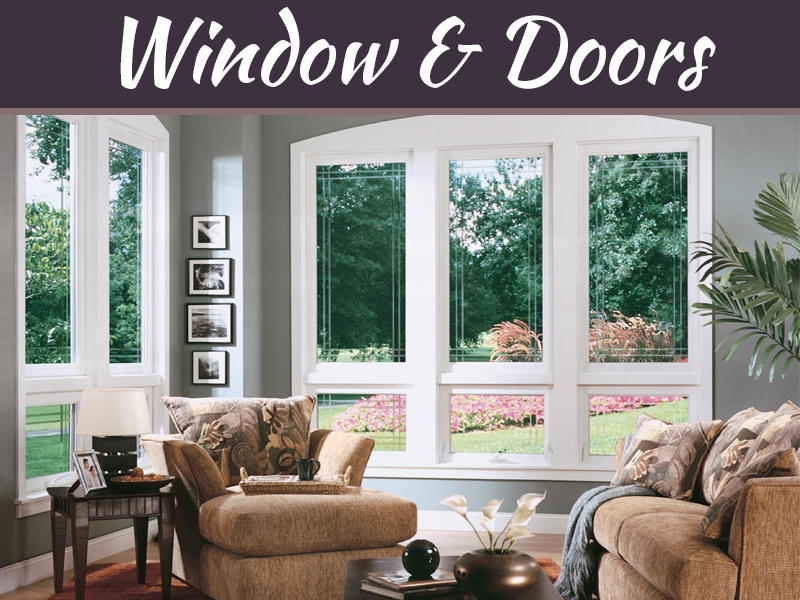 There are a number of different reasons to invest in window treatments for your home. Privacy is always the first concern people will list, but it is just one among many. Window treatments assist in the regulation of room temperature and even protect against UV rays. They are a worthwhile investment, just don’t forget about glass sliding doors in your home. 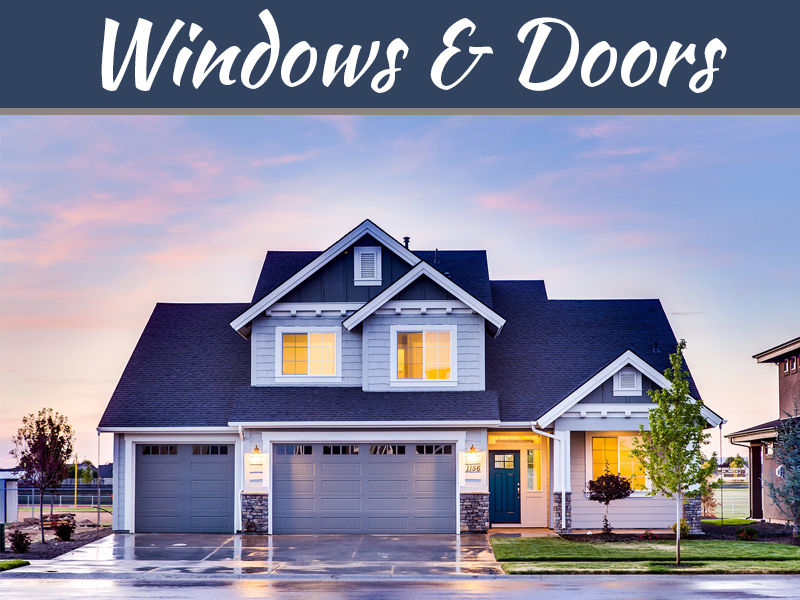 These glass doors also need blinds or curtains for all the same reasons that windows do but homeowners often overlook them because they are not thought of as windows or they assume treatments will be difficult to find. 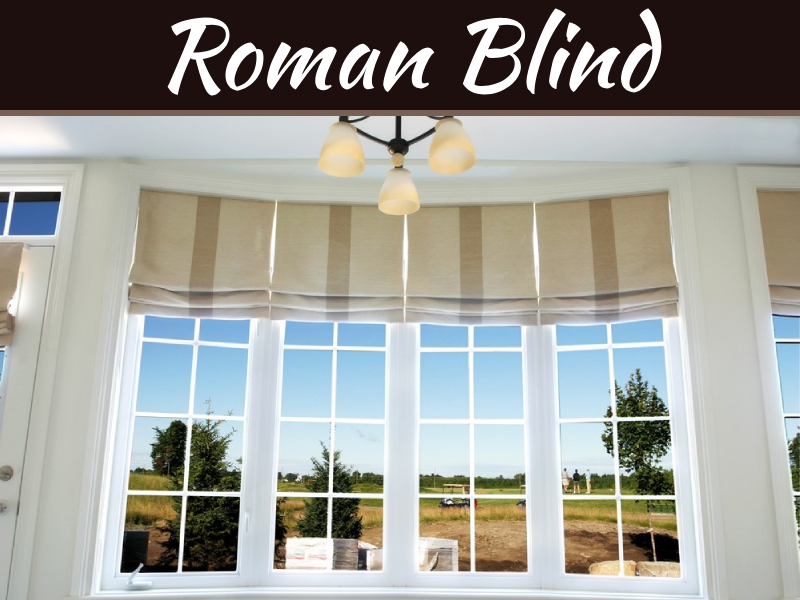 Luckily there are wholesale blinds and shades which are carried in many retail locations across the country. There are two main types of window blinds that are used for sliding glass doors, although there is variety within these categories; they are vertical blinds and horizontal blinds. Vertical blinds have panels that are hung from a mechanism at the top of the door frame. While there are a range of styles, any blind where the panels are vertical fall under this category. All of the panels can be reeled to one side, out of the way to clear the door’s path as necessary. The closed panels can also be twisted at an angle in order to let some light into the room. This is the classic sliding door treatment and many people resist it because they feel it looks outdated. Luckily there are now some more contemporary designs available for homeowners to choose from. Horizontal blinds are also aptly named. These are blinds where the panels run horizontally. When they are reeled to clear the door, the panels are pulled up to the top of the frame of the door. Fabric blinds can also fall under this category. 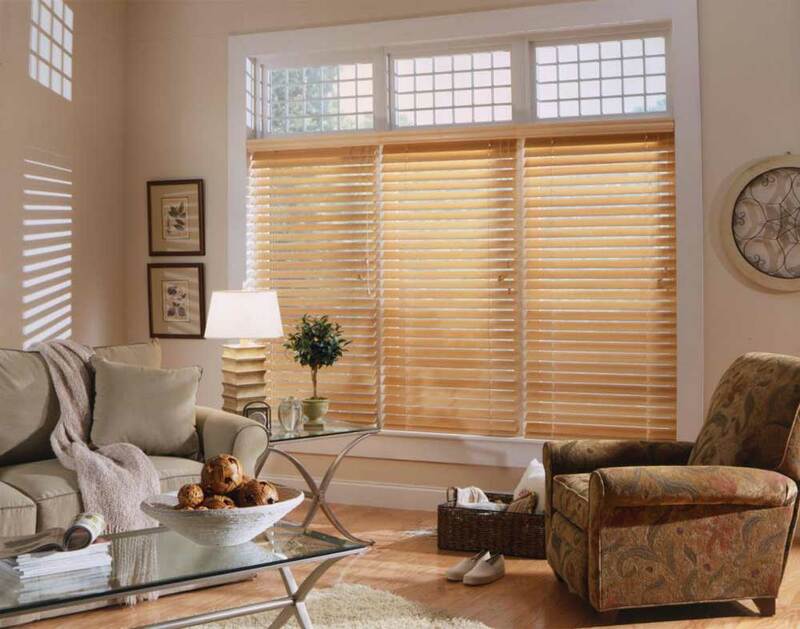 While horizontal blinds can be aesthetically appealing, they can complicate things since there is no walking through or around them to access the door and keeping them reeled up most of the time defeats the purpose of having window treatments. Homeowners will have to decide what is best for them and their home. Sliding panels are ideal for a home with modern decor. Many panels can be attached to one headrail. They can then be slid around on the track as needed. It keeps the windows simple and clean looking with the minimalism of the panels while effectively fulfilling their purpose. They are also sheer meaning that the view is not obstructed by the material of the product. Another option are Honeycomb shades which are similar in theory; they are their own independent panel of fabric which can be moved along the rail as needed. They are perfect for a wall made of windows with a glass door included. Privacy sheers on the other hand are the 21rst century’s answer to vertical blinds. The fabric rotates out of the way as needed, and is light and airy in feel. 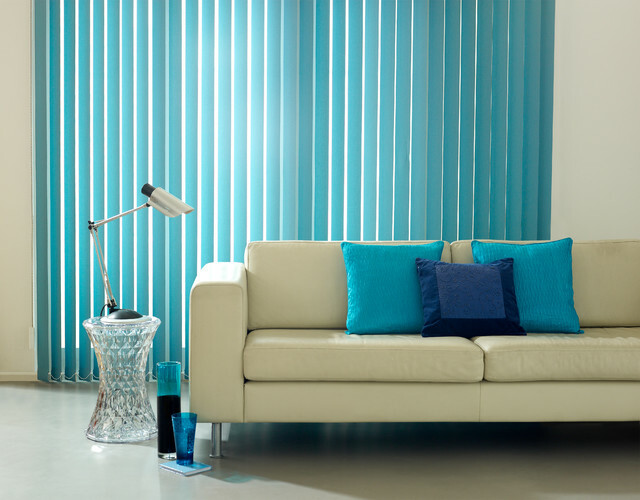 This is a stark contrast to the traditional thick and heavy vertical blinds of the past. These are best for smaller spaces, or where the glass door is also a singular window. A good idea for homeowners deciding on a treatment for glass doors is to look into motorized shades. This is an umbrella term to describe a large selection of automated window coverings. 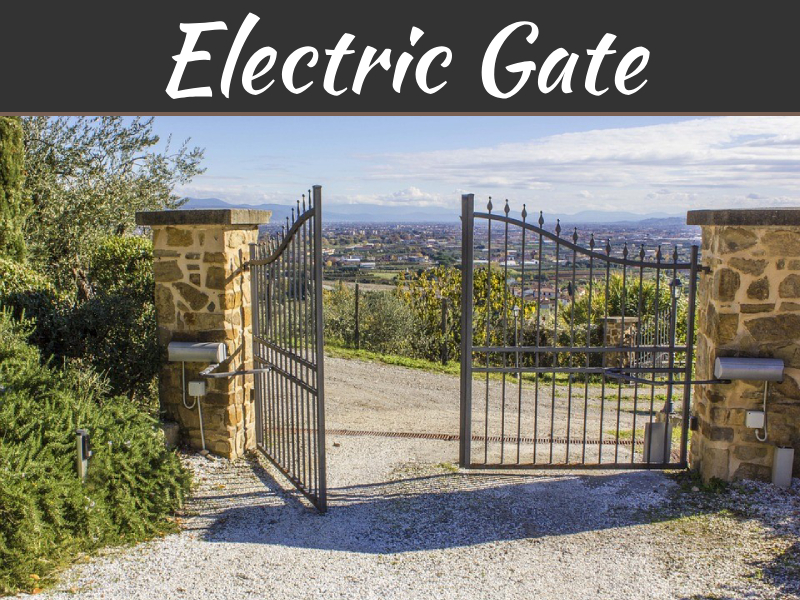 They each offer a wide range of benefits from easy use to energy consumption. For instance motorized solar shade will offer privacy while shielding the house from harmful UV rays that will also raise the temperature of the room. They don’t obstruct the view of the window either. Some can even be hooked up to a timer which will adjust itself according to the schedule it is on. This is a great way to take care of your home so that you can leave it to take care of itself. What is Best for Home? Each home is a unique place and has unique needs. You need to figure this out before investing in window treatments for your home. There is something for everyone and it is just a matter go finding it. 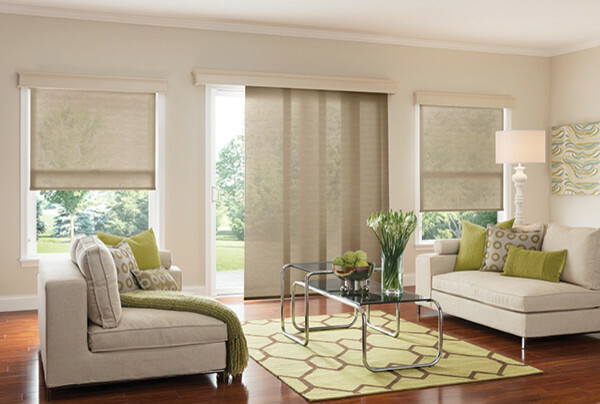 Motorized shades are some of many on the market available with retailers across Canada. I’ve been wanting to get a sliding glass door for my backyard and think it’d be a very nice addition if I can get some window treatments for it. It makes sense that it can be good to get roller shades or shutters to help protect from the hot sun in the middle of the day. I’ll have to consider what sort of treatment would work best for my home’s design as well as what would fit the door to ensure it doesn’t look out of place.